Settle down in this welcoming and spacious 4 bedrooms and 2 1/2 bathroom home located in the gated and growing PASEO DEL ANGEL sub-division. Sitting on a .23 acre lot, the home invites you in with its beautiful architectural design, high ceilings, and an open layout encompassing 2,625 square feet of living space. 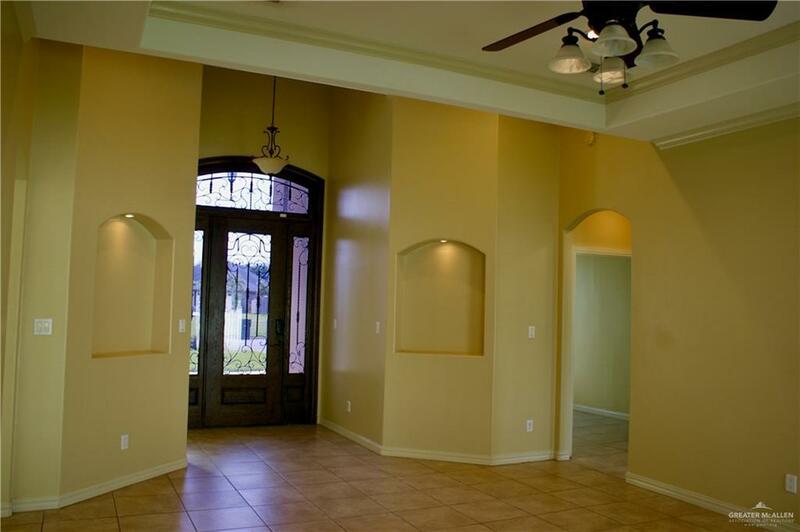 The home features tile floors, large windows allowing in natural light, fresh paint, a formal living room, dining room, informal living, kitchen, and breakfast bar/nook, and a large 2-car-garage. The kitchen outlooks a back patio with access to a guest bathroom, perfect for family & friend get-togethers. This neighborhood is in the area of the Tierra Santa Golf Club development and gets discounted membership to the club. 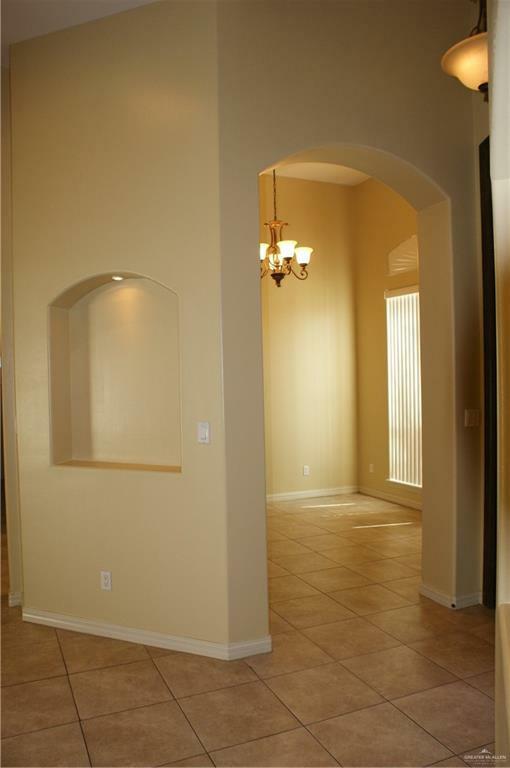 Located close to Expressway, restaurants, stores and Rio Grande Preminu Outlets! 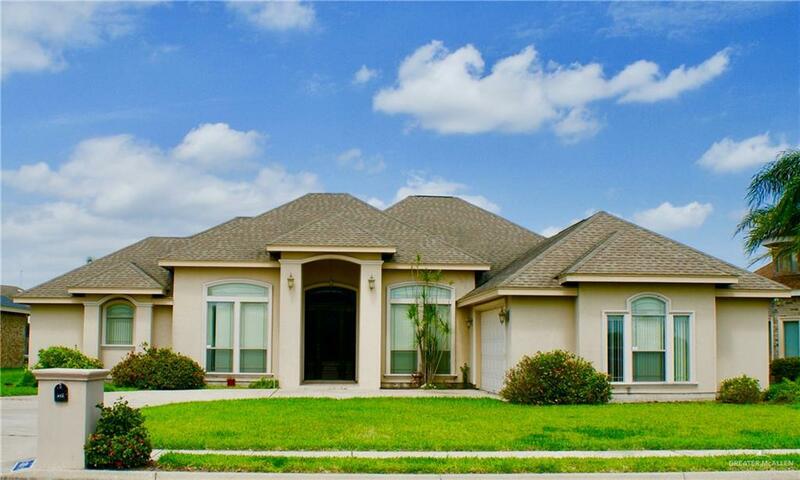 Listing by Monica Santos of Equity Assets Realty.